The chief among Sikh Guru is Guru Govind Singh. His preaching stress on temperance and silence as natural methods to see God. The Sikhs holy pilgrimage is the golden temple situated at Amirstar in Punjab. 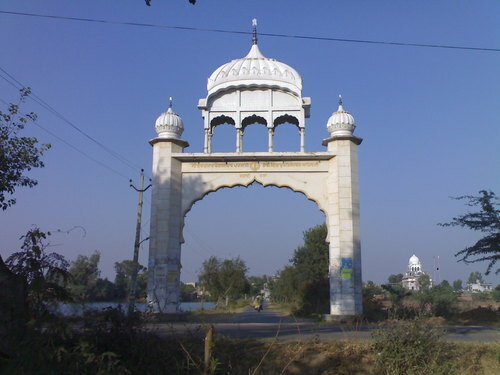 The Sikh Gurudwar is located in G.N. Chetty Road, T.Nagar, Chennai - 600 017. Tel : 044 - 28268509.